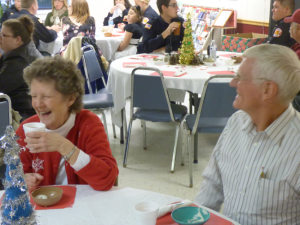 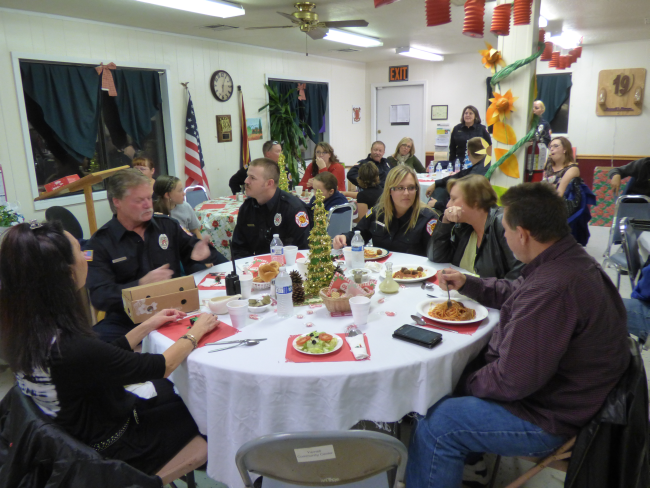 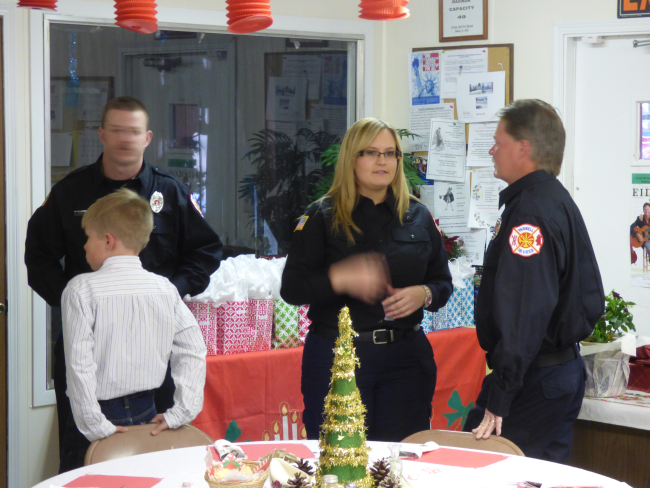 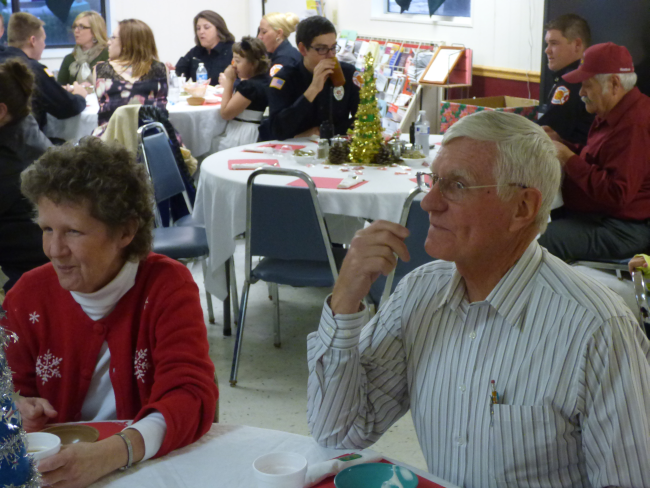 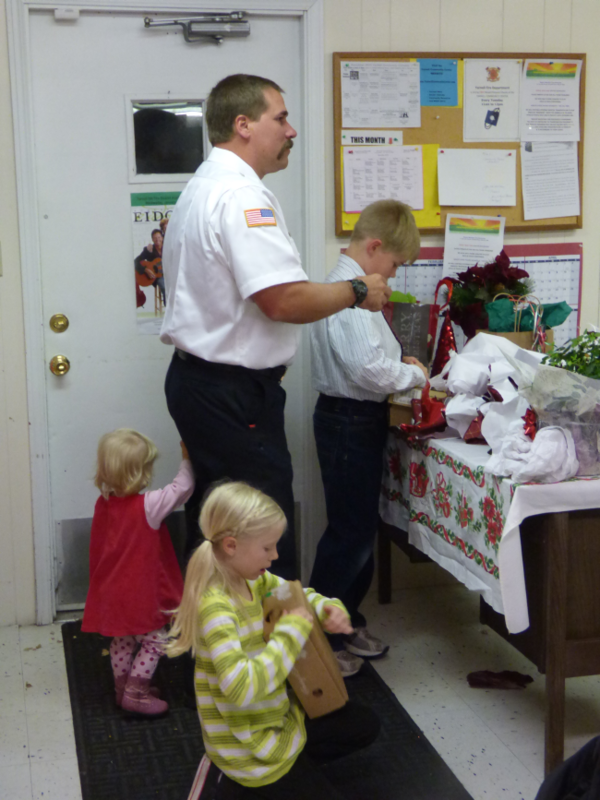 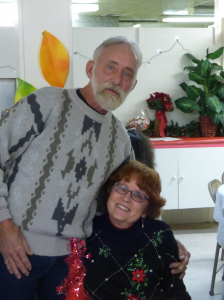 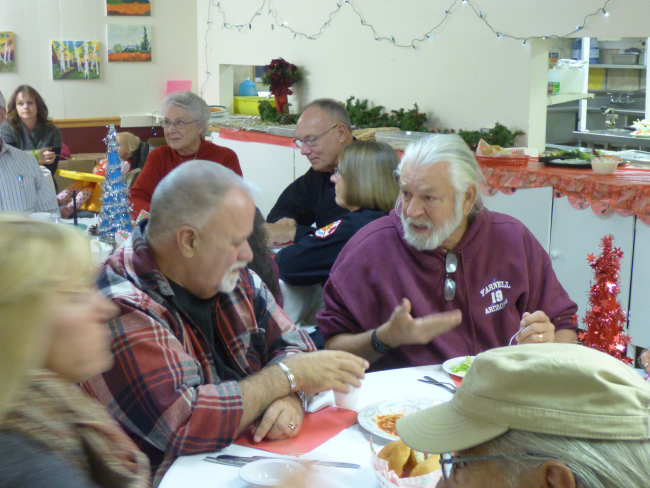 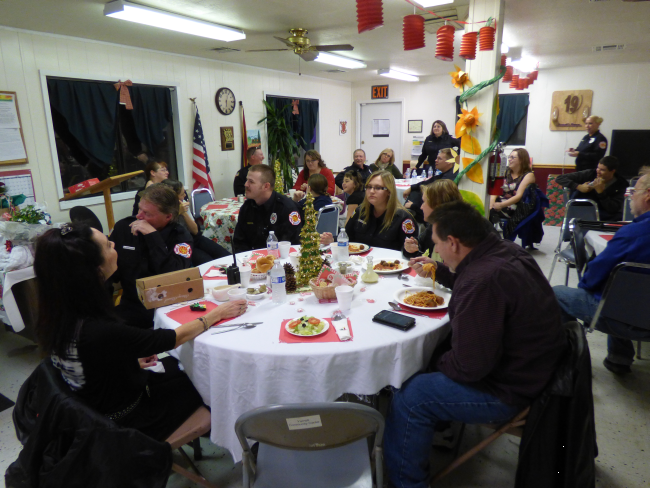 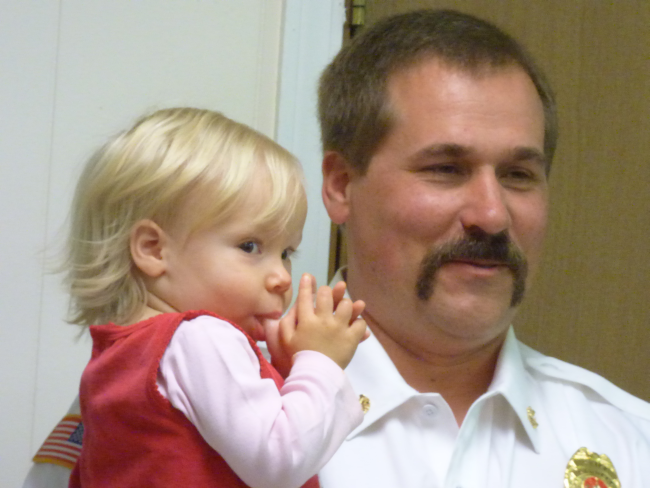 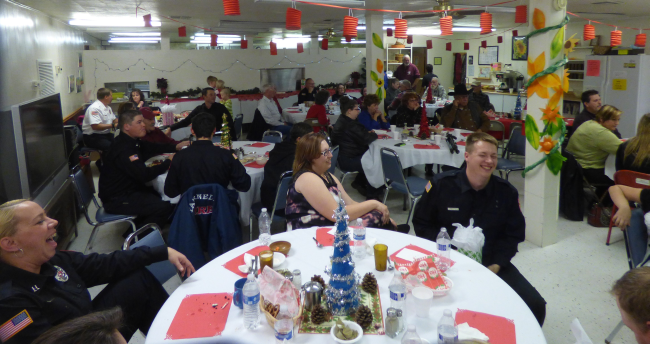 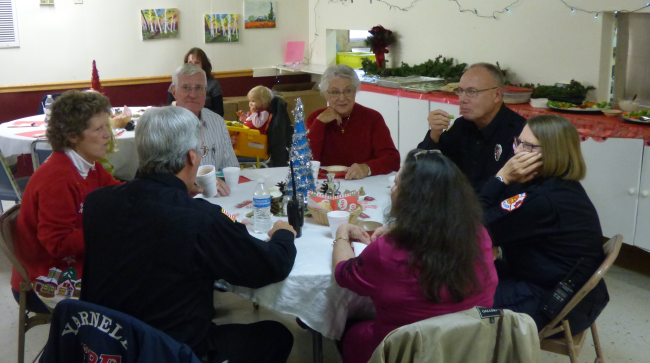 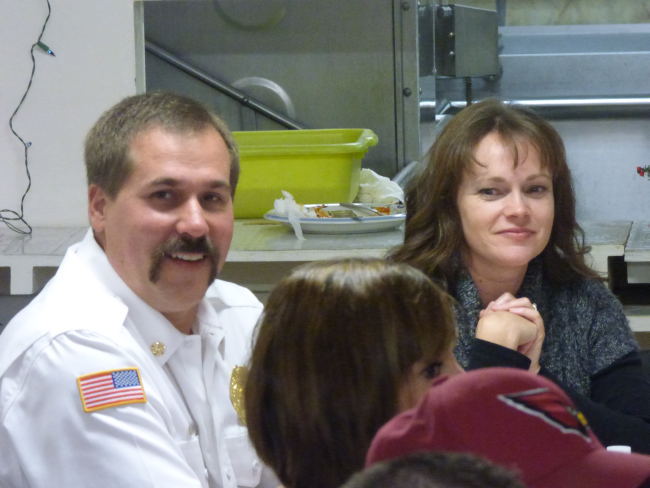 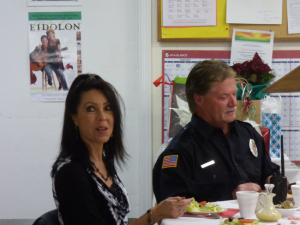 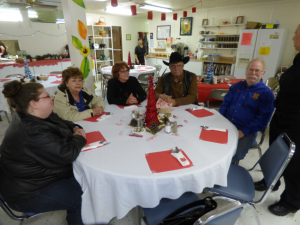 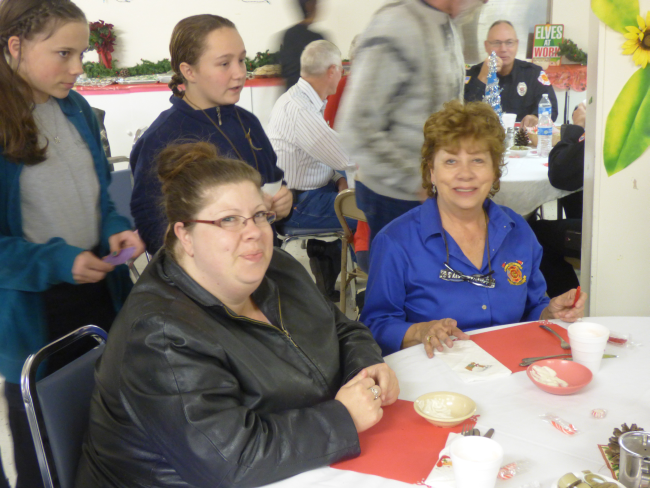 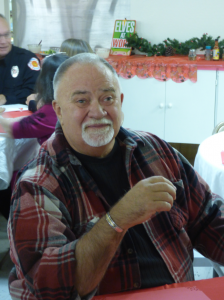 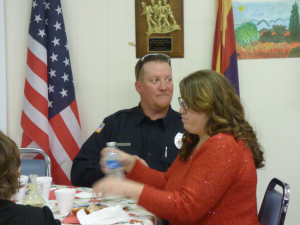 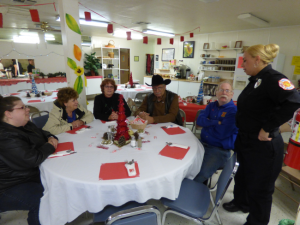 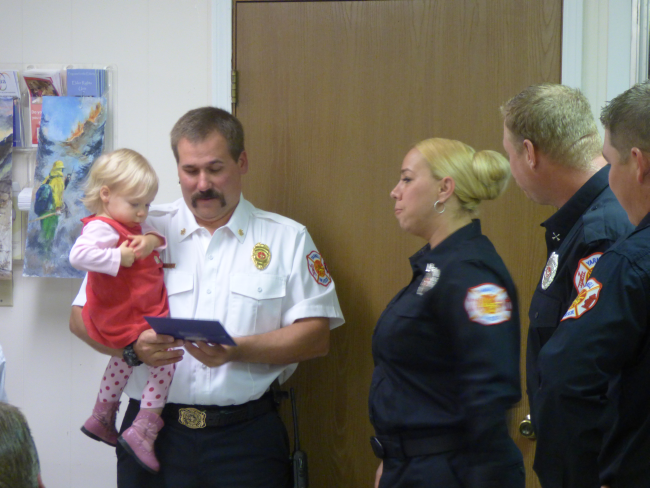 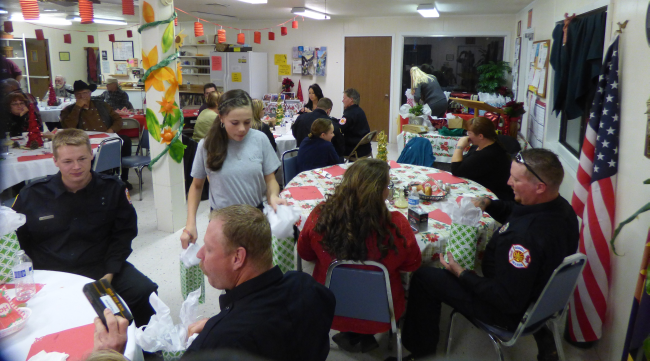 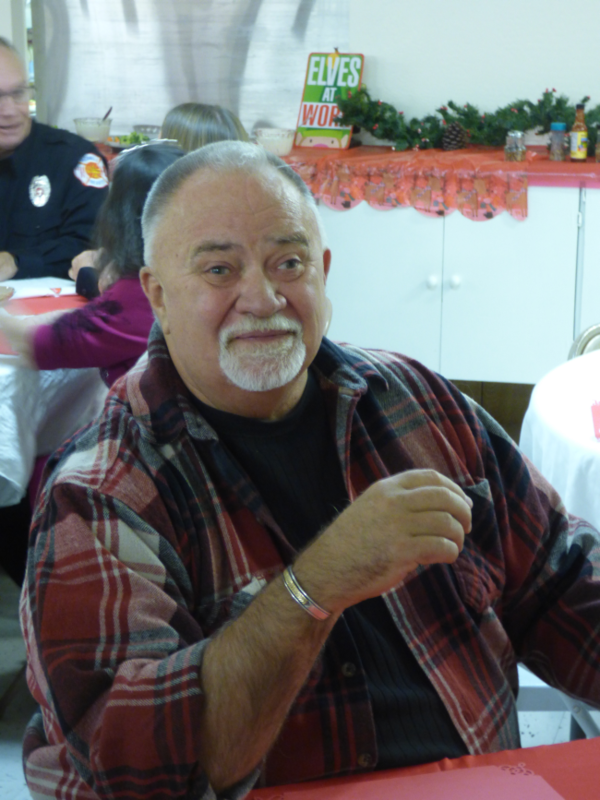 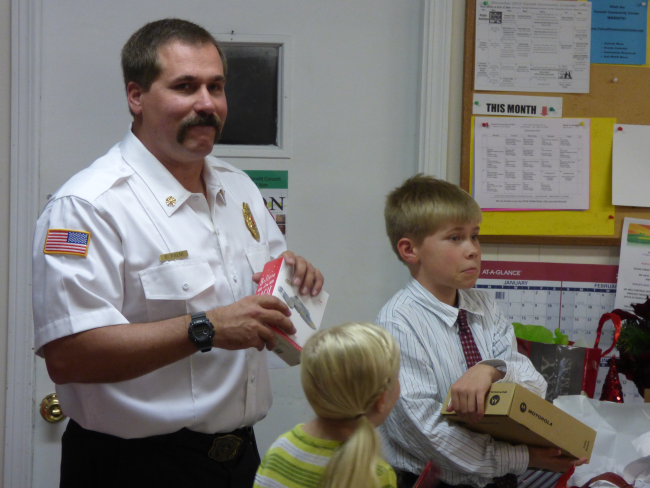 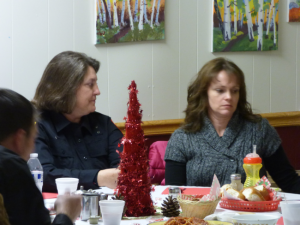 A wonderful celebration of the Yarnell Fire District Crew, Chief and Board was held at the Yarnell Community Center. 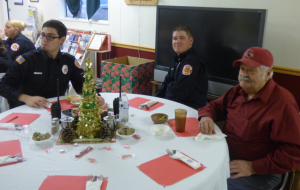 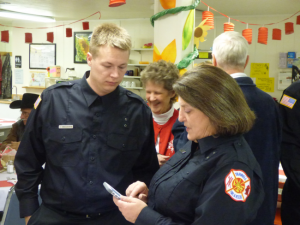 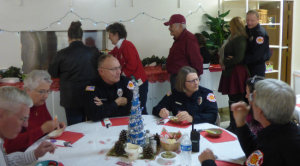 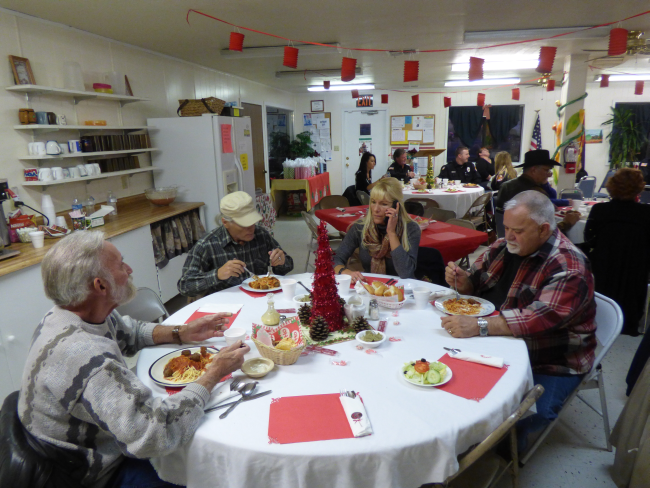 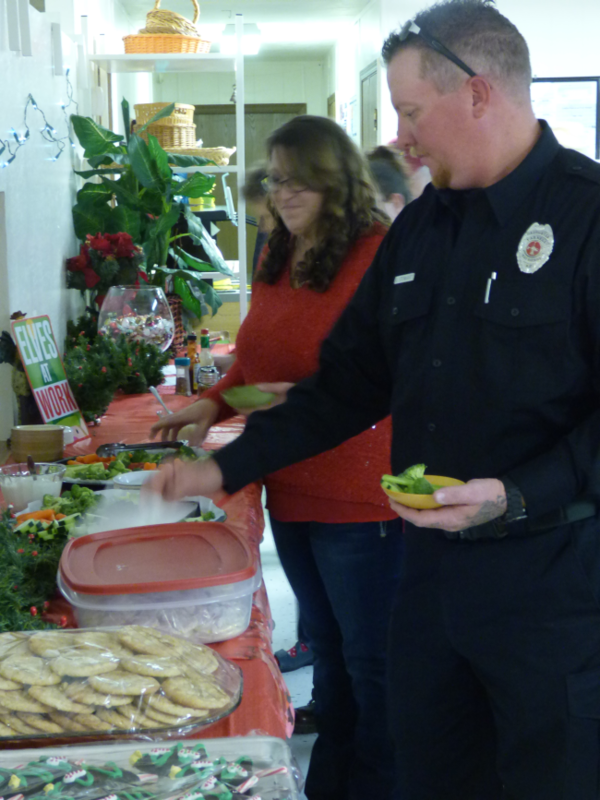 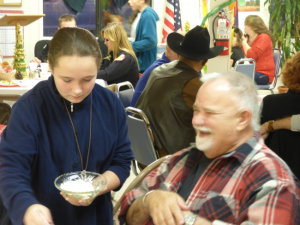 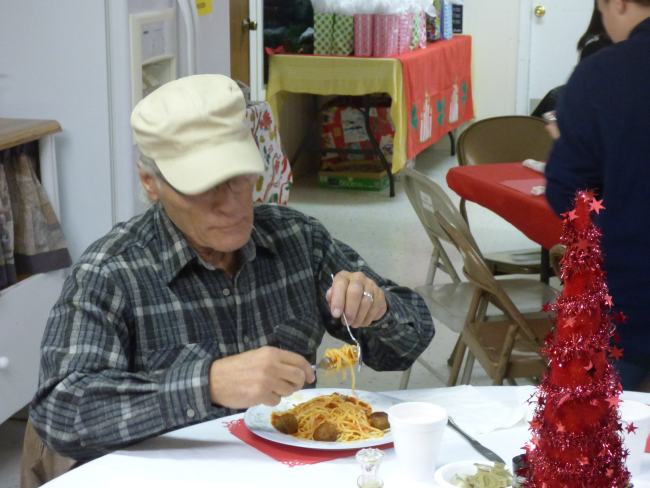 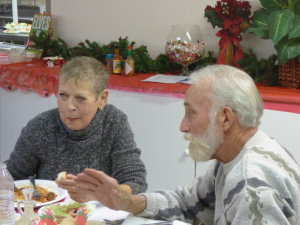 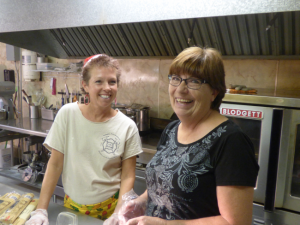 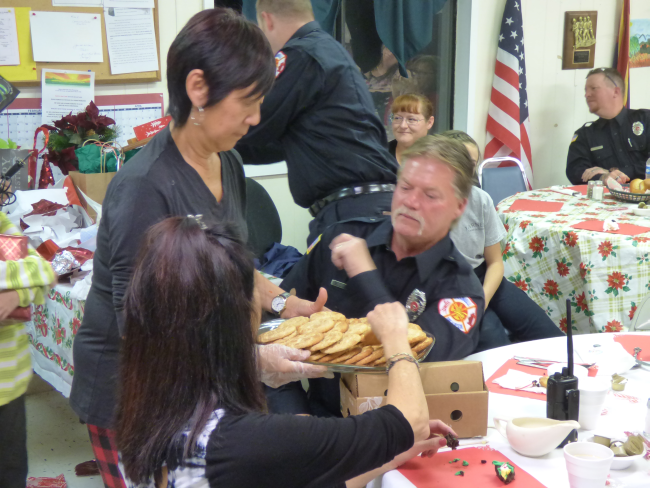 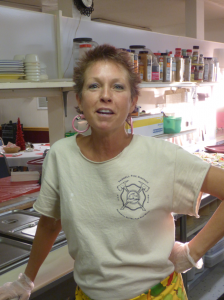 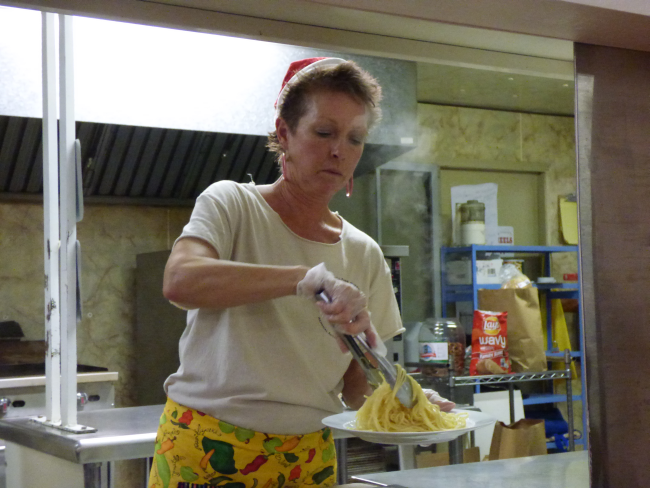 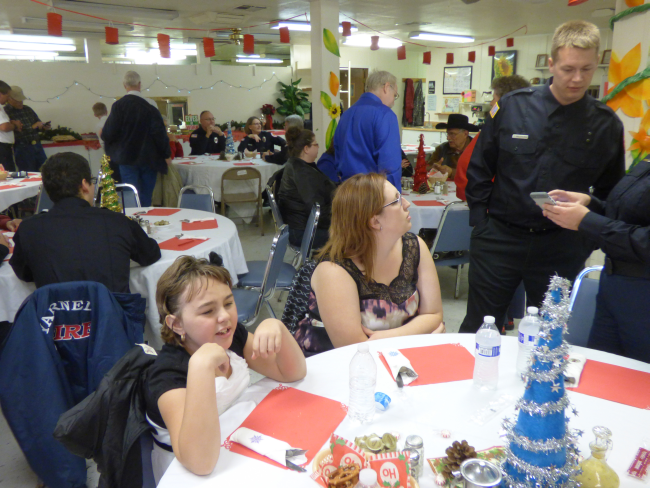 Yarnell Fire’s Auxiliary prepared a delicious array of appetizers, dinner, desserts and punch for over 50 people, including YFD crew members and their families. 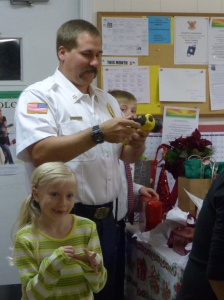 The game of the evening was “How Well Does the Chief Know the Crew?”. Each crew member brought a wrapped gift that was unique to them. 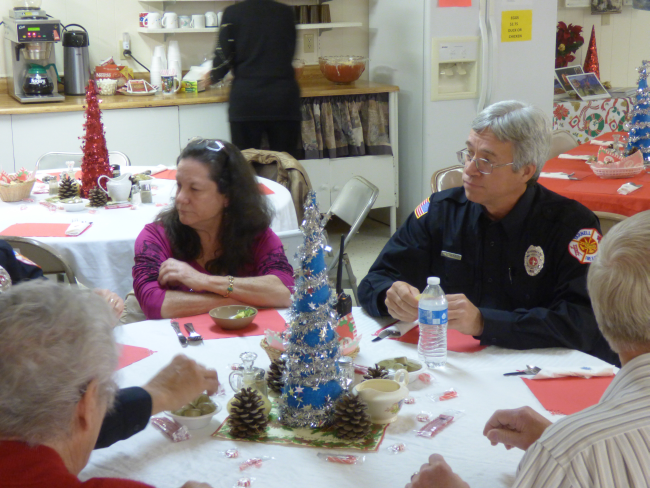 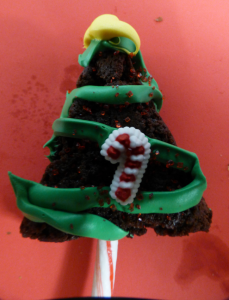 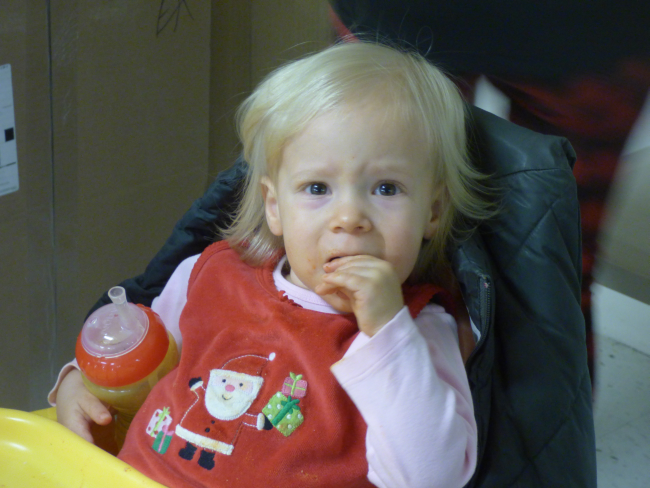 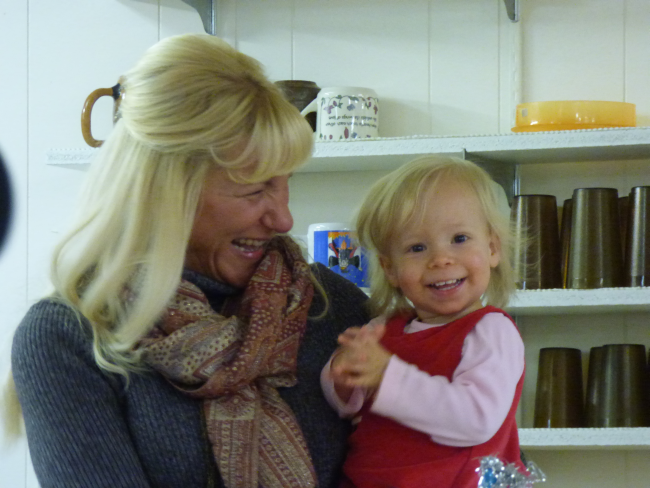 Chief Palm had to guess who brought each one – he was admittedly stumped a few times, but it was fun! 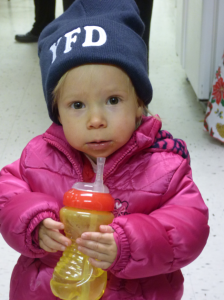 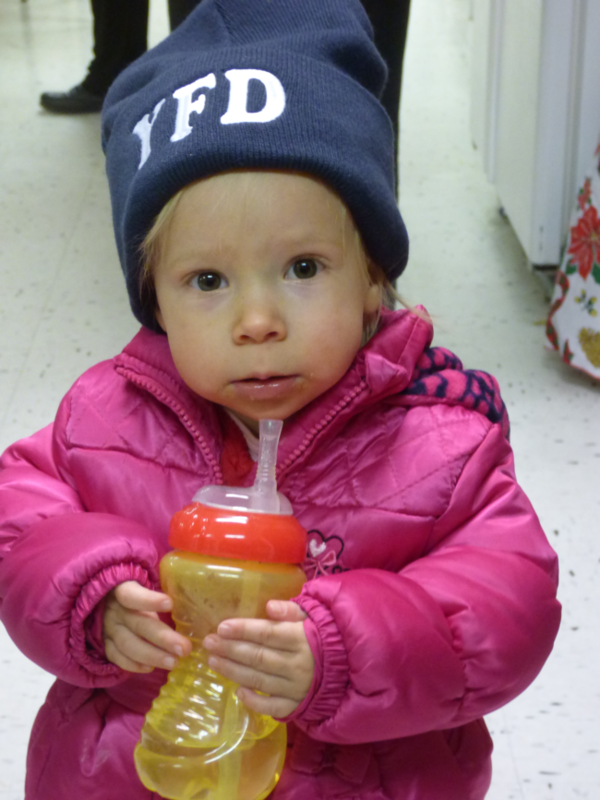 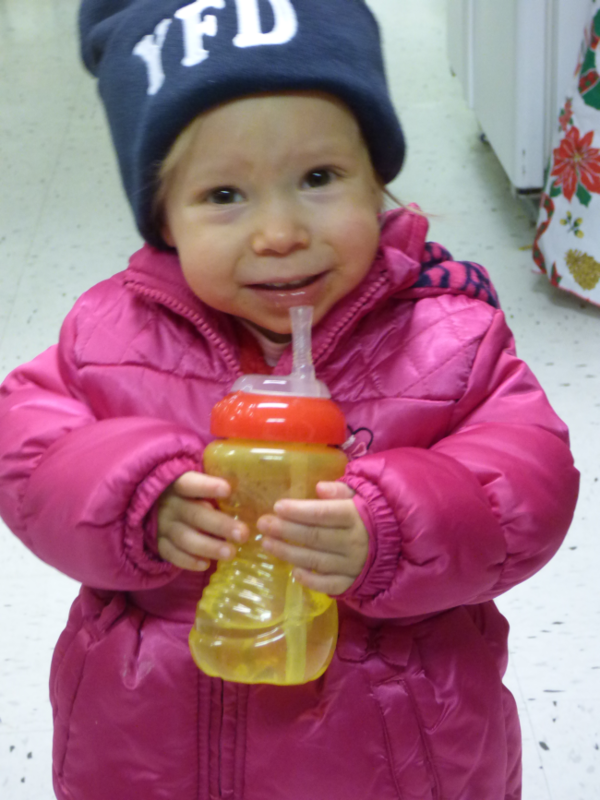 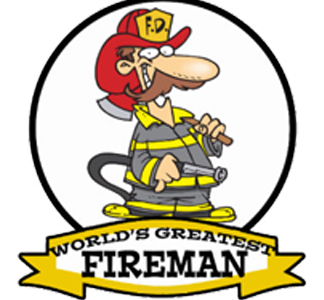 The crew received wonderful awards for a job well done in 2015: personalized YFD beanies, utility knives, YFD belt buckles and key lobs, jackets and a good time with friends. 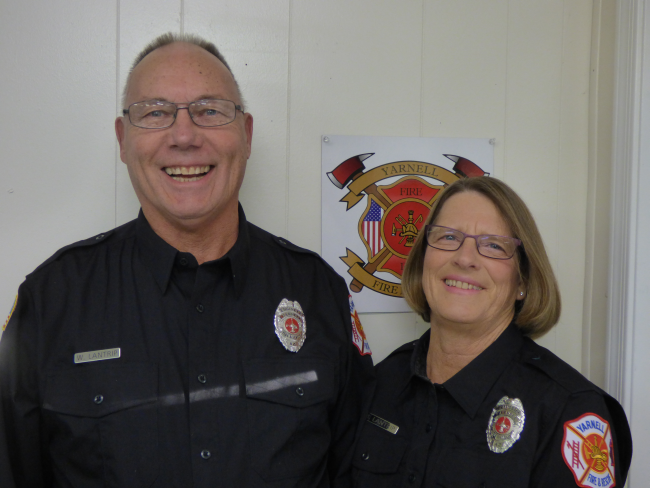 Many thanks to the Yarnell Fire Auxiliary members: Linda Ma, Chair; Trish Edwards, Vice; Kurt Florman, Treasurer; Leah Tidey, Secretary and Peggy Looper, Public Relations. 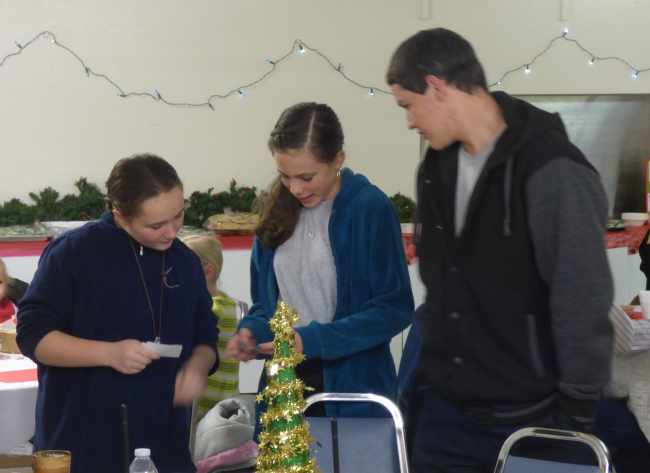 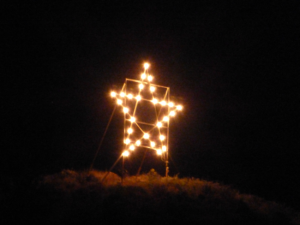 You made a festive night for a well-deserving team.